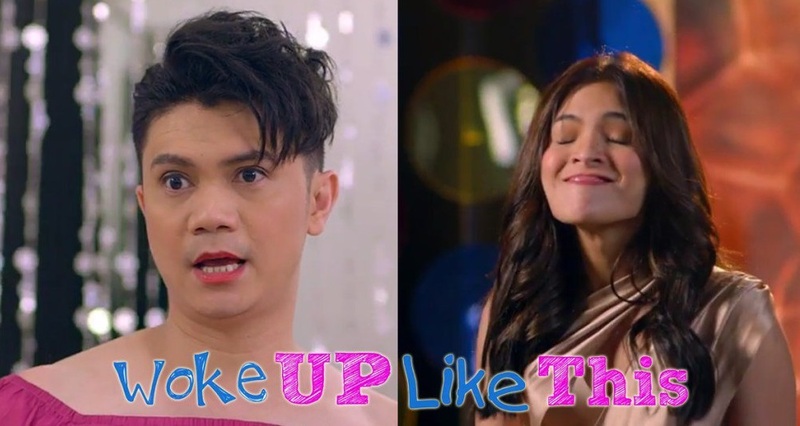 Regal Entertainment has released the full trailer for the upcoming romantic-comedy movie 'Woke Up Like This' starring Vhong Navarro and Lovie Poe. Directed by Joel Ferrer, the movie also stars Joey Marquez, Bayani Agbayani, Coraleen Wadell, Dionne Monsanto, Yanna Asistio and Raikko Mateo. 'Woke Up Like This' is slated to hit cinemas on August 23.